It has also just been announced that a draft political deal has been agreed. There are likely to be even more concessions – because Mrs May has now said that no deal is not an option. She therefore has to give the EU whatever they wish. Her weakness combined with the pro-EU servile attitude of ‘progressive’ politicians such as Nicola Sturgeon who has unilaterally bounced the SNP into accepting the disastrous principle of a second referendum vote and most of the House of Commons has ensured that we have no leaders who are willing to give what the British people voted for. Nichola Sturgeon in this interview with the BBC shows how far she has gone when she sets herself up as the leader of a pro-Unionist (in an EU sense) group in the UK parliament. It is astounding that the leader of the SNP is now arguing that the Westminster Parliament should override the results of a national referendum. Incidentally this week it was alleged that Nicola Sturgeon had bounced her party into supporting a second referendum (despite its implications for Indy Ref 2) by simply announcing it, without any consultation. Michelin Tyre factory – I am deeply upset at the news that 850 jobs are going with the closure of the Michelin factory here in Dundee. As it happens I was made aware of this possibility a few weeks ago and the reason given (since confirmed) was that the small tyre market was being flooded by subsidised cheap Chinese tyres. What does this have to do with the EU? The EU put a tariff on larger Chinese tyres but not on the smaller ones – thus allowing them to do this. The trouble is that neither the UK nor the Scottish government have the power to do anything about this – because they have handed over all trade arrangements to the EU Commission. This is why it is vital that the UK leave the Customs union – if we want to be able to control our own trade. Mays deal will prevent this. Leave EU have been fined for sending people unsolicited electronic e-mails. Thts probably fair enough. What is not fair is that the Government were able to send out £8 million worth of pro-EU propaganda – using the data they had. What is not fine is that Universities like Edinburgh used their position in order to influence and indeed tell their students to vote in favour of the EU. Was this not a date breach and misuse of privilege? Speaking of lies during the campaign – remember how people were ridiculed for saying that there was going to be an EU army. Last week Merkel announced that was going to happen. Here is a clip of Guy Verhofstadt losing his temper and telling us that the national governments had to give up more of their sovereignty if the EU was going to work. The Prime Minister and First Minister really do not have a clue about the EU and how it operates. They should listen to this is superb podcast from the Guardian featuring Yanis Varoufakis – here are some quotes. “The EU is not a government. It does not negotiate like a government. It has no electoral mandate. It is a technocracy” “My battle was lost at home….when you are stabbed in the back”. 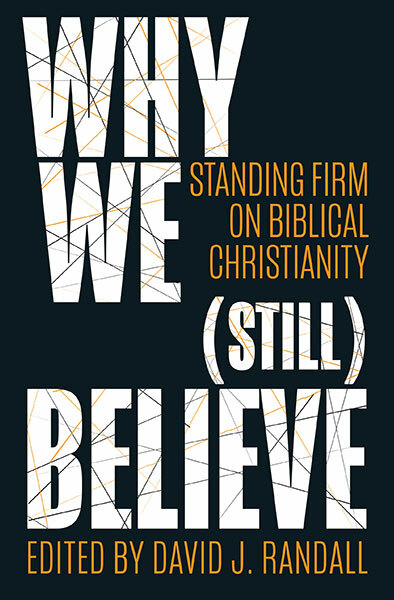 Lets turn to this weeks chapter in The Great Deception which again has fascinating insights into the modern situation. Here are just a few highlights. 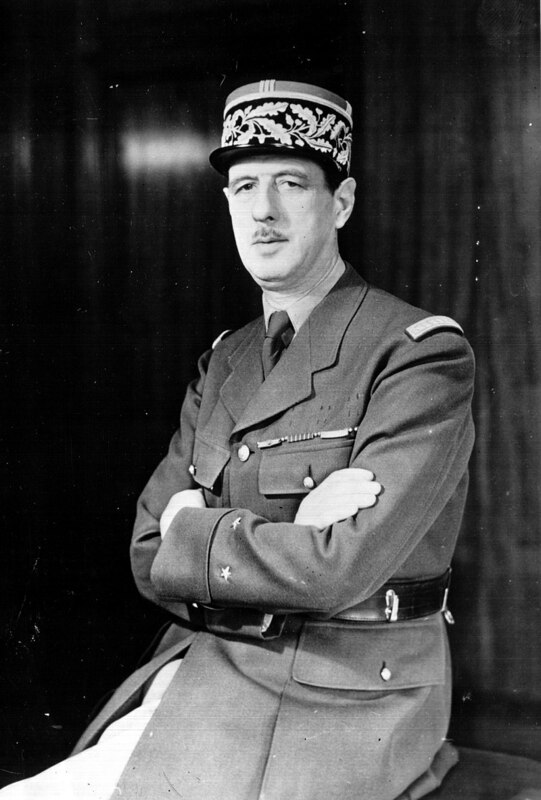 Chapter 7 – Why De Gaulle kept Britain out 1961 to 1969. In January 1963 President De Gaulle of France vetoed the United Kingdom joining the EEC because it was not yet sufficiently European in outlook and still too closely tied to the USA. In 1967 when Harold Wilson tried to get Britain to join the goal again blocked Britain’s application. Britain’s third application under Heath in 1970 was successful. One of the most fundamental principles on which Monnet had established his government of Europe was that, once the supranational body has been granted a particular power or competence, it can never be returned. This is so important to understanding the EU…you give up sovereignty – and you never get it back. The biggest problem with Britain was the Commonwealth. Britain would be expected to abandon her trade with the Commonwealth. Again the consequences of this were devastating for many poorer nations. In order to join the rich mans club we had to abandon the poor in the nations that we had once exploited. The president wanted “Europe des Etats’ not a supranational body. One of the big changes that occurred was a growing rapprochement between De Gaulle and Adenauer of West Germany. They saw themselves as more European than the British. The big issue was agriculture which accounted for 25% of all French employment in 1961 – against only 4% in the United Kingdom. There was an enormous fear that if millions of French agricultural workers were displaced and sent to the cities they would join the Communist party which was then the largest single political grouping. So the fourth Republic spend a great deal of money and farm subsidies. There was enormous stockpiles. Dairy subsidies alone cost the French taxpayer 1.35 billion francs equivalent to £4billion a year today. The butter mountain stood at 200,000 tons. The French were very keen on the idea of the common agricultural policy so that their produce could be sold within the EU and a protectionist ring put around Europe. Britain is a major importer of food would pay a large amount of money. Britain could also provide French farmers with the biggest export market of all. Would Britain be prepared to pay for French agriculture? Macmillan just did not grasp what the French were about. The talks collapsed when the French suddenly demanded that the British should sign a paper on financing the CIP and imposing a new tariff arrangement on imports from outside the EEC. it was the classic kind of ambush with which we have become familiar – and which will doubtless be repeated in days and months and years ahead in the Brexit negotiations. 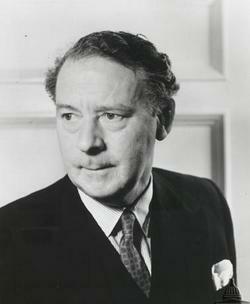 In 1961 the Labour leader Hugh Gaitskell electrified his party’s conference in Brighton with a speech wholly dedicated to the common market. It lasted 105 minutes. It was a truly remarkable speech in which he pointed out that many of the stronger economies were in the smaller countries and that joining the EEC would not cure Britain’s economic malaise. “We are told that the economic community is not just a customs union, but all who find it so it is a stepping stone towards political integration.” But he claimed that the British government were keeping quiet about this and that we were going to end up with a United States of Europe. But it didn’t matter because the French vetoed it anyway because of the common agricultural policy. Why did Britain under Labour in 1967 apply again? Because the pound was under pressure because if economic growth was slow and because of continuing troubles with the Commonwealth. Again De Gaulle vetoed it because of the Commonwealth and the common agricultural policy. What is very clear, is that the six nations were determined to move towards more political union and that the EEC was much more than just a common market. Once again I can only wonder how todays politicians don’t know the history and purpose of the EU. Is it really the case that we are governed by people who are so ignorant? Or is it the pattern of the 1960’s and 70’s being repeated – politicians knowing what was going on but seeking to cover it up? Hi – was not able to open the link to read more this time. Hope it’s not my pc! I was sent the following link yesterday and the second paragraph begins with this: “Let’s get one thing straight: a negotiation that you’re not prepared to walk away from is not a negotiation — it’s surrender.” I just hope Mrs May realises that too.